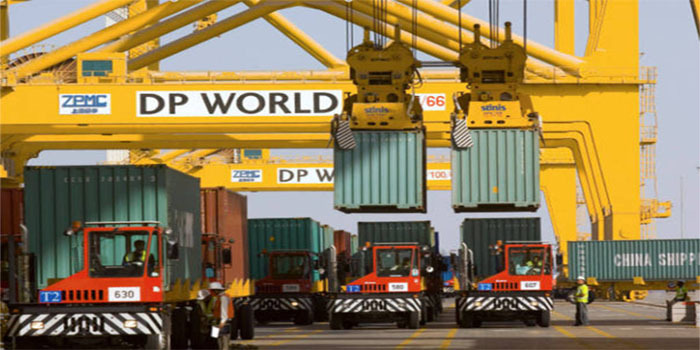 DP World has said that its net profits fell 2% to $593 million in the first six months of 2018, from $606 million during H1-17. Dubai’s state-owned ports operator’s revenues rose to $2.62 billion during the six-month period ended June, from SAR 2.29 billion during H1-17, according to a statement. DP World, the world’s fourth-biggest ports operator, further noted that revenues grew due to implementing new acquisitions. Earning per share (EPS) amounted to 830 cents during the period between January and June.